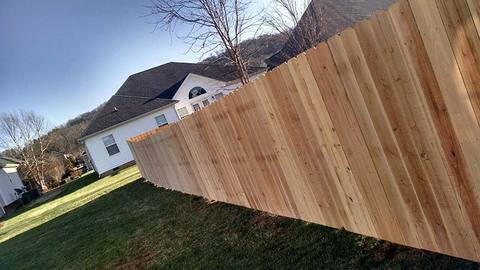 Since 1981, Action’s fencing installers have been providing Hixson TN homes and businesses with exceptionally built fences of all kinds. Welcome to Action Fencing: A Fence Sales and Installing Business An Action fence is definitely a investment in natural beauty, stability, plus top quality. 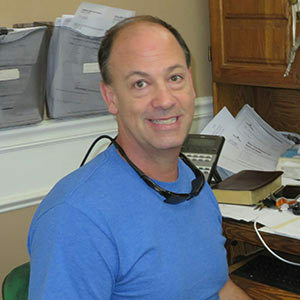 The moment Action was created almost 40 years ago, we all could hardly have imagined that thirty seven years after, we would still be offering the men and women of Tennessee and Georgia extremely quality and sturdy fences of virtually every variety. To start with, we offer residential fence installs. Throughout our three decades of service, we have installed fencing in just about every subdivision and area. Gaining authorization from the local Hoa can be a concern, and our working experience has allowed us to learn precisely what will end up being authorized along with what won't.Helping you save cash and time is what this will likely save you once you let us work for you. 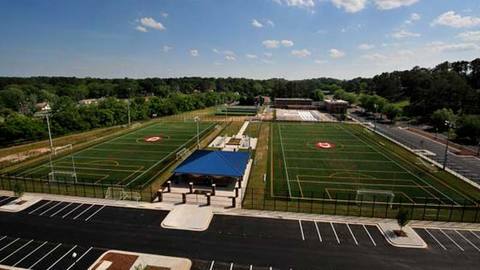 Our commercial fencing knowledge has helped us gain a track record of innovation, unparalleled quality of skillfullness, and helping your agency stay profitable while using superior materials and reasonably competitive prices.Very important also is that we have absolutely no problem taking on big or relatively elaborate jobs. Industrial fencing installs is an additional area we're industry experts in simply because from time to time safety measures is the only thing that counts. 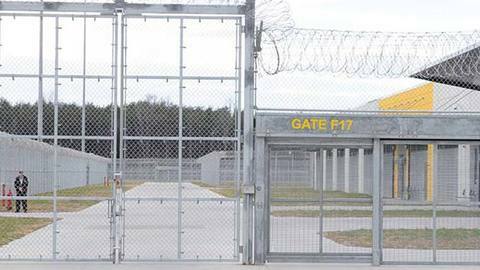 Previously, we've set up jail fencing, sports complex fencing, and manufacturing area fences. Maintenance which are emergencies and automatic gate operator fencing installations are another couple areas we have expertise in. In terms of harvest and livestock, our agricultural fencing installation experience will help keep the loved ones and your livelihood secure. 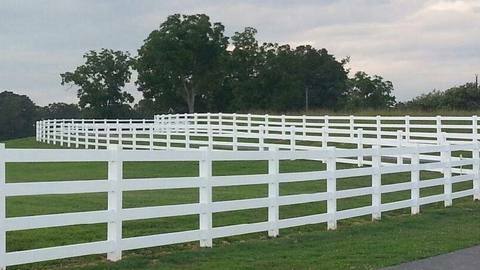 Whether your ranch, farm, or pasture requires a custom gate, board fencing, or woven wire fencing, Action will meet your requirements. We work tirelessly to aid our clientele obtain their vision and truly believe if you can imagine it, we can build it!We are able to install secure access points, gateways, and custom fences as well. We know there are many fencing companies from which to choose and value you browsing with us.Wanting to schedule your Free of charge no obligation fencing discussion? Phone us at (423) 842-8700 right now!